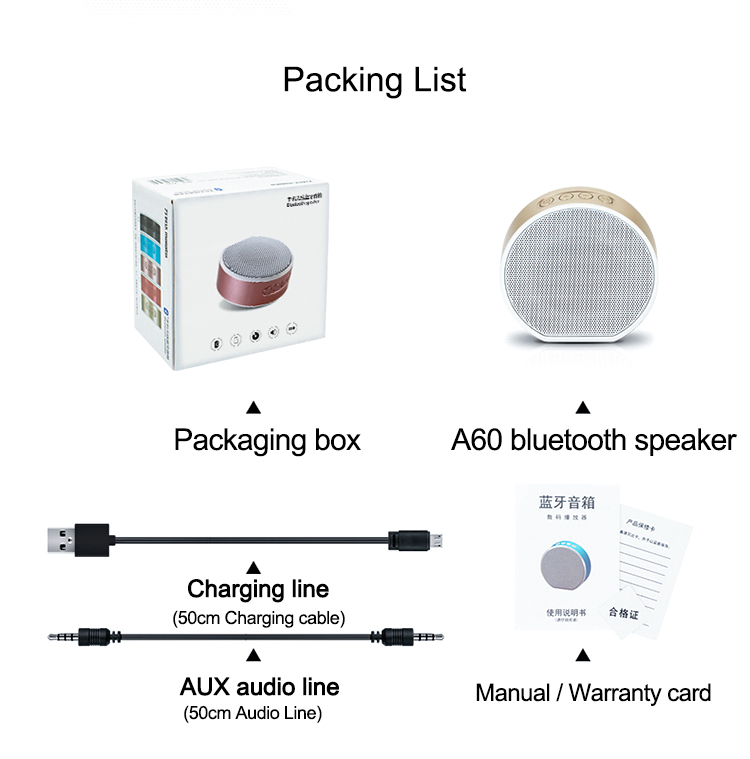 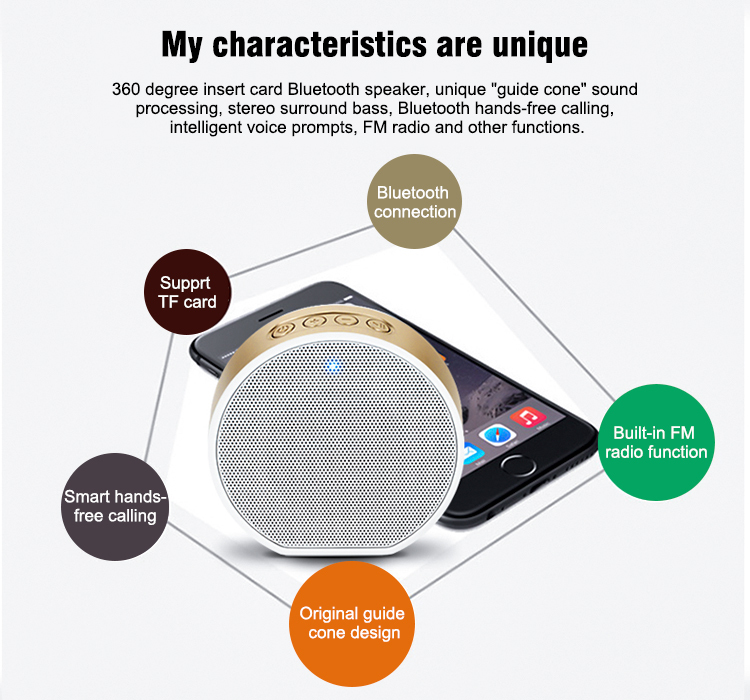 Why Choose A60 Round Portable Bluetooth Speaker? 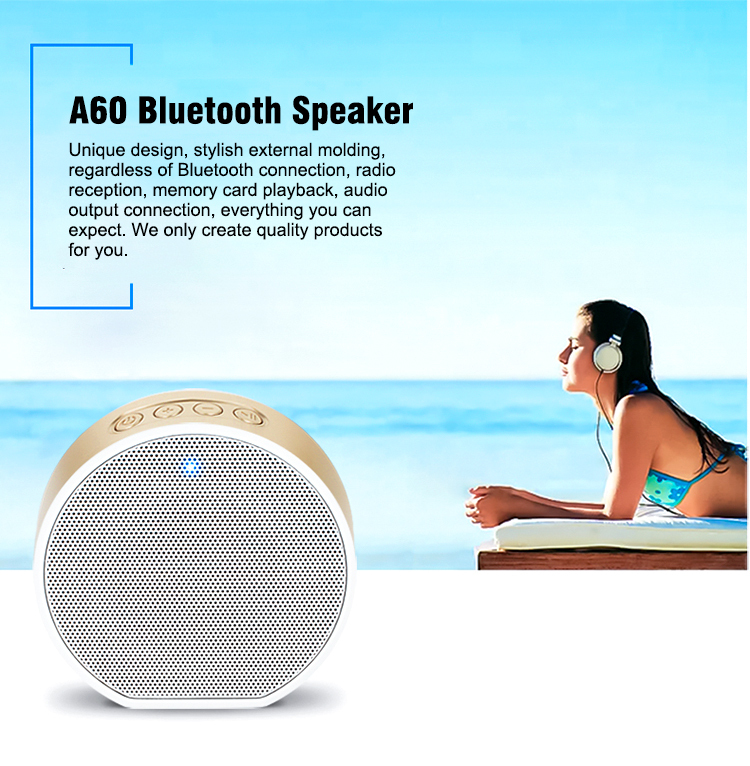 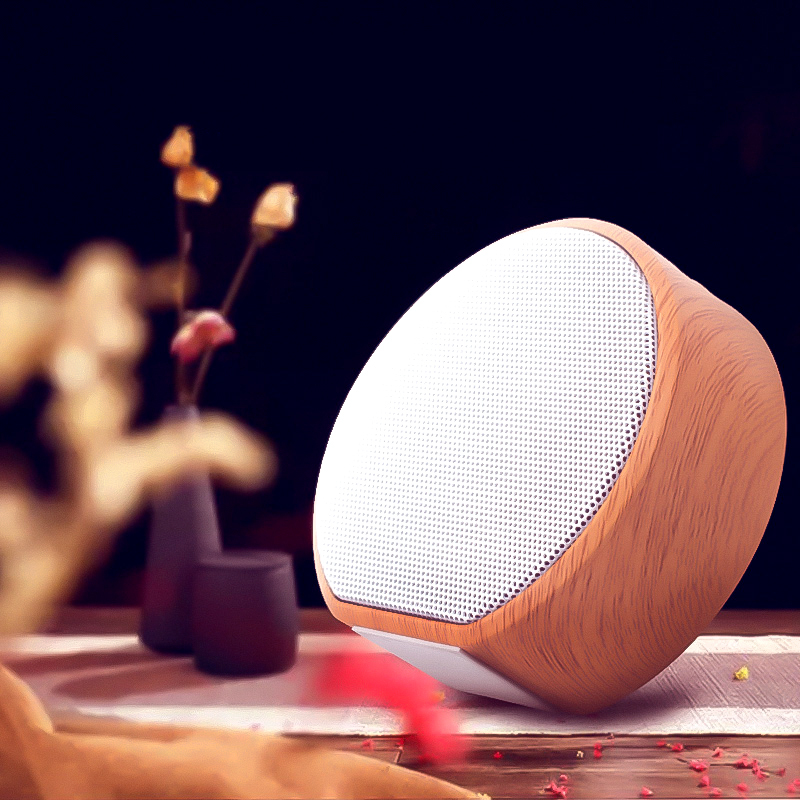 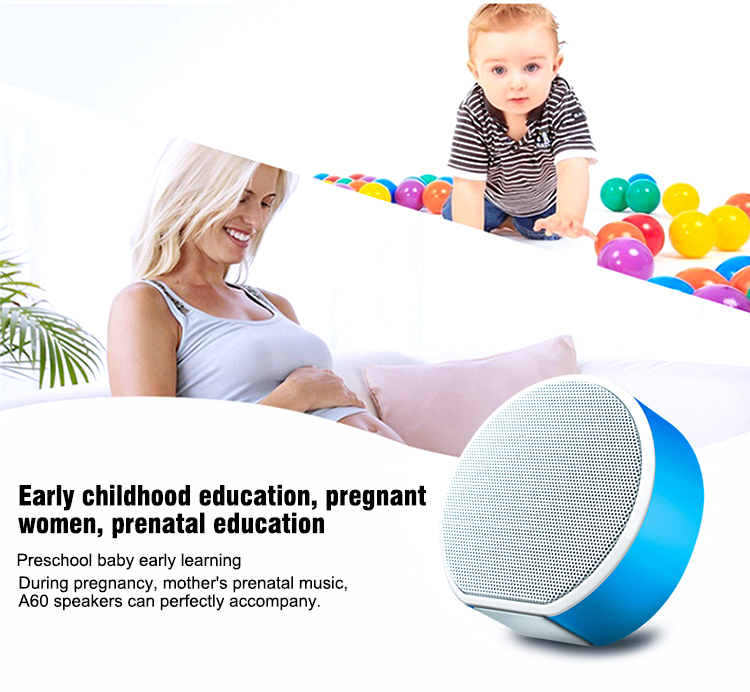 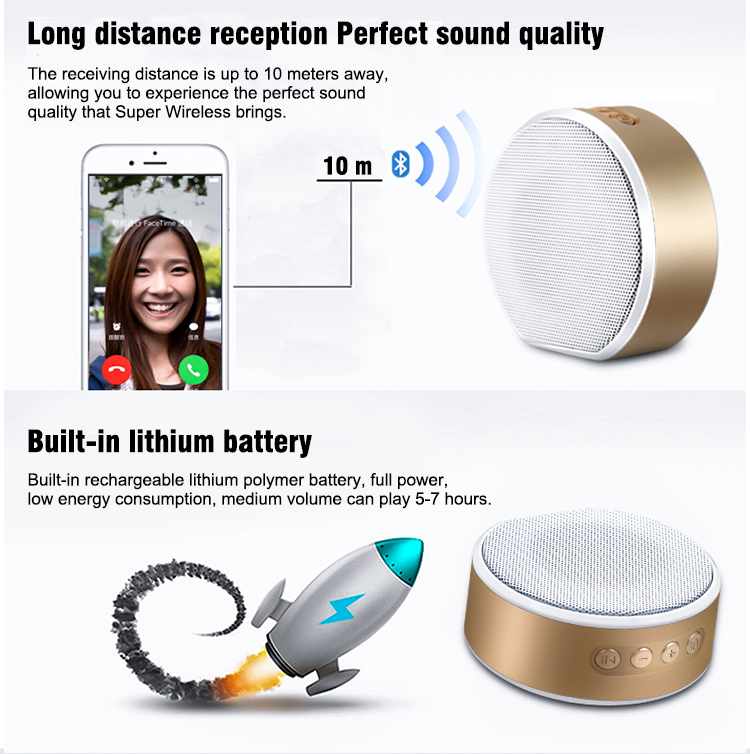 A60 Bluetooth speaker, unique private mode design, stylish external molding, whether it is Bluetooth connection, radio reception, memory card playback, audio output connection, are what you are looking for, we only create quality for you. 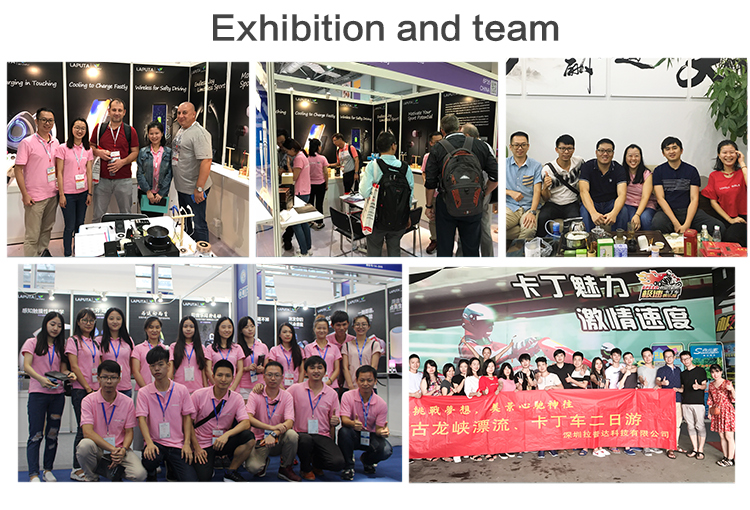 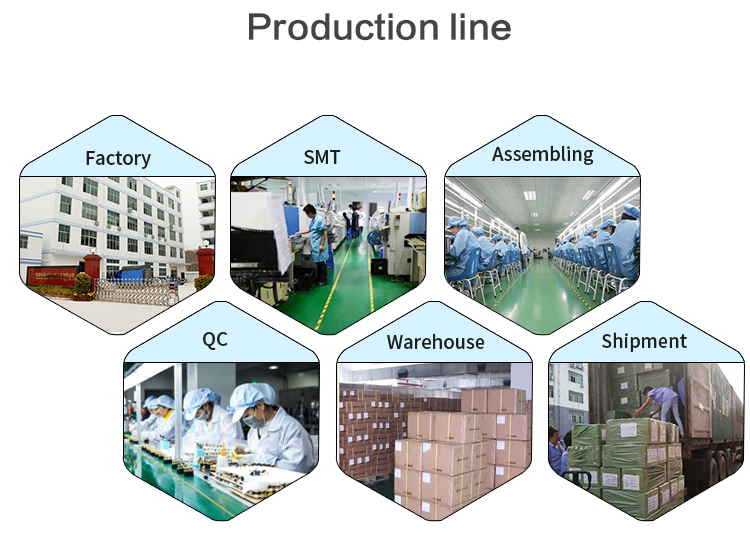 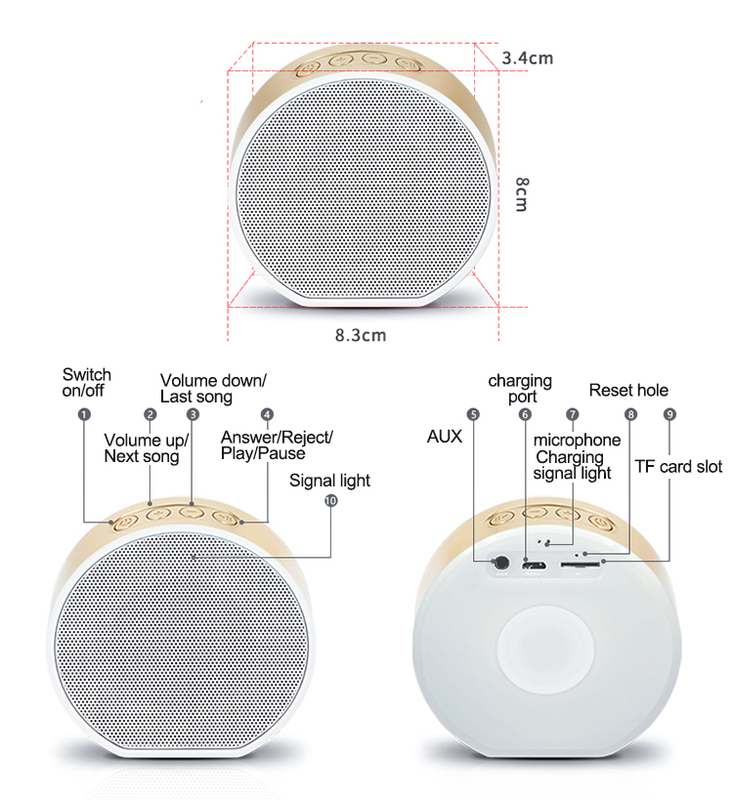 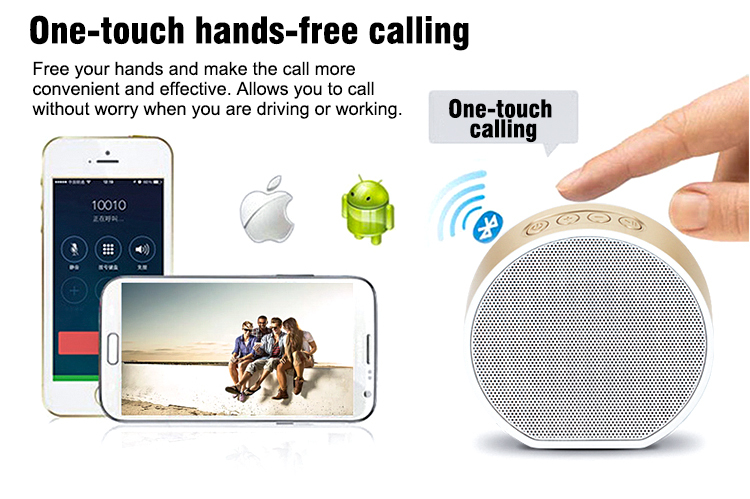 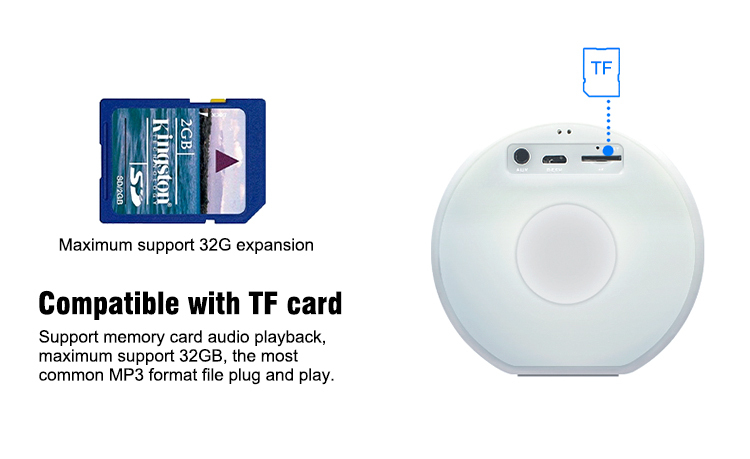 Send your inquiry to our good quality Wireless Round Portable Bluetooth Speaker With TF Card /FM Radio products.